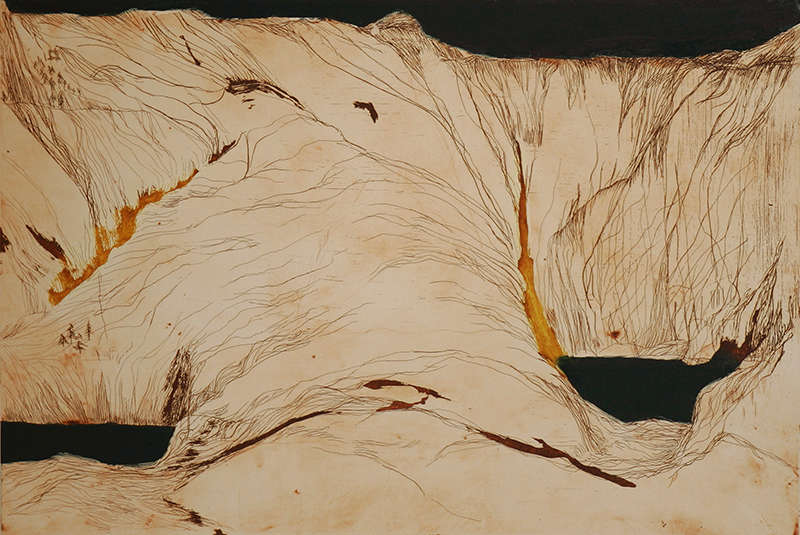 Patrick Hickey, HRHA, was a printmaker, etcher, landscape painter, lithographic artist, architect and designer. Hickey was born in India in 1927, then educated in England. He moved to Dublin in 1948 to study architecture at University College and six years later would begin combining architecture and painting in his work. In 1957, he took a year off when he won an Italian state scholarship to study printmaking – principally etching and lithography at the Scuola del Libro, Urbino in Italy. 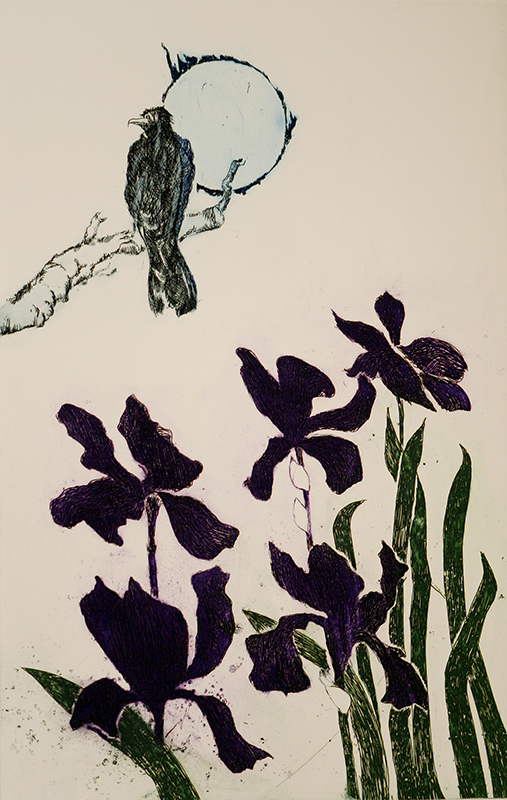 Hickey became a master-printmaker and helped to establish the Graphic Studio in 1962. Indeed, his characteristic painting techniques developed out of his printmaking methods. In 1965, he won second prize for a series of etchings he submitted in a competition run by the Italian government to find illustrations for Dante’s “Divine Comedy”. In 1967, he painted watercolours in Norway, courtesy of a Norwegian government scholarship. During the same year, he designed a set of postage stamps for the Irish government. 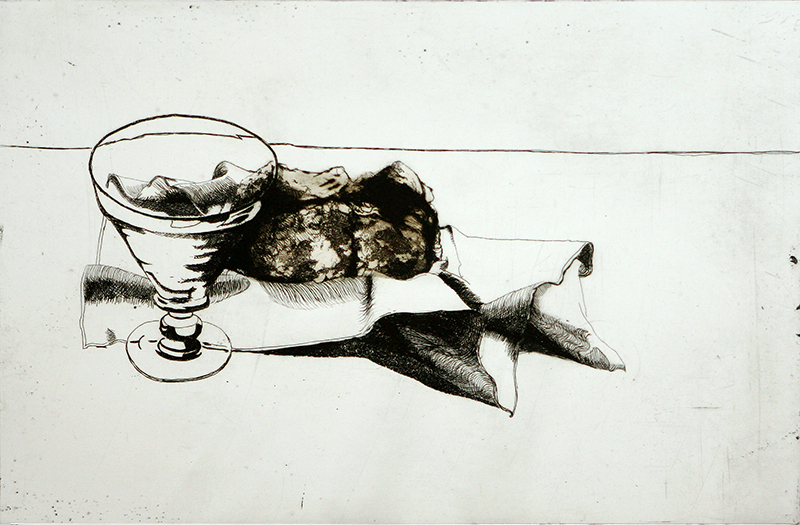 As his reputation as an artist grew, Patrick Hickey exhibited at the Irish Exhibition of Living Art in the 1950s, 1960s, and 1970s, and held numerous solo shows at the Dawson Gallery in Dublin, and at the New Gallery, Belfast. Later, he exhibited with the Taylor Galleries in Dublin during the 1970s, 1980s and 1990s, and also with the Tom Caldwell Gallery, Belfast, and the Prudhoe Gallery in London. In 1969, he was one of the artists who represented Ireland at the first International Biennale of Engravings at Liege, Belgium. In 1972, he showed his first exhibit at the Royal Hibernian Academy (RHA), the same year he designed a set of banknotes for the Treasury. 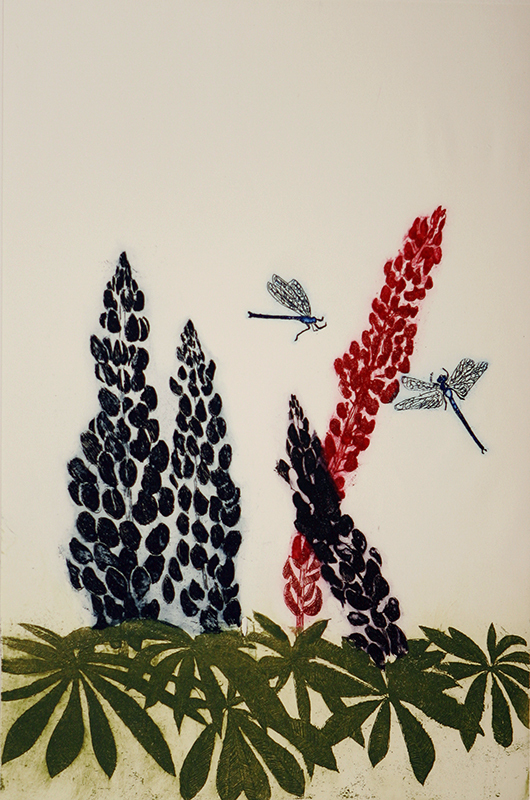 Hickey’s work was profoundly influenced by Japanese woodblock prints and ceramics. He was a member of Aosdána and a member of the Cultural Relations Committee of the Department of Foreign Affairs. His artworks appear in many collections, including: the Arts Council of Ireland; Crawford Municipal Gallery, Cork; Hugh Lane Art Gallery, Dublin; Limerick City Gallery of Art (includes National Collection of Contemporary Drawing); National Self Portrait Collection, University of Limerick.